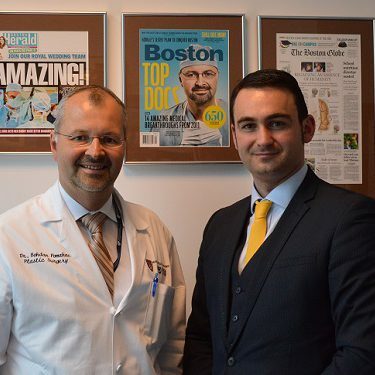 Ben Ambrose meeting Dr Bohdan Pomahač (alumnus of Palacký University and surgeon who led the USA's first full face transplant). Ben Ambrose is the Managing Director and founder of Medical Doorway. Ben, a Physiotherapist by background, served in the NHS from 2000 – 2005. After leaving the clinical environment Ben became a lecturer in the Faculty of Health at Keele University in Staffordshire, teaching on a variety of topics including, anatomy, musculoskeletal diagnostics, therapeutics and health economics. Ben took a leading role in interprofessional education, facilitating collaborative working between students studying on the full range of professional medical and health degrees. While at Keele, Ben spent a lot of his time inspiring students from across the world to come to the UK to pursue their medical and health studies. Ben has worked with students from Brunei, Hong Kong, Korea, India, Malaysia, Turkey, Uganda, Kenya, Saudi Arabia, Singapore and many European Union countries. In 2010 Ben was presented with the Keele University Individual Award for Excellence in Learning and Teaching. In 2011 Ben founded Outreach Education which pioneered FREE of charge advice and application management for UK students pursuing international education. 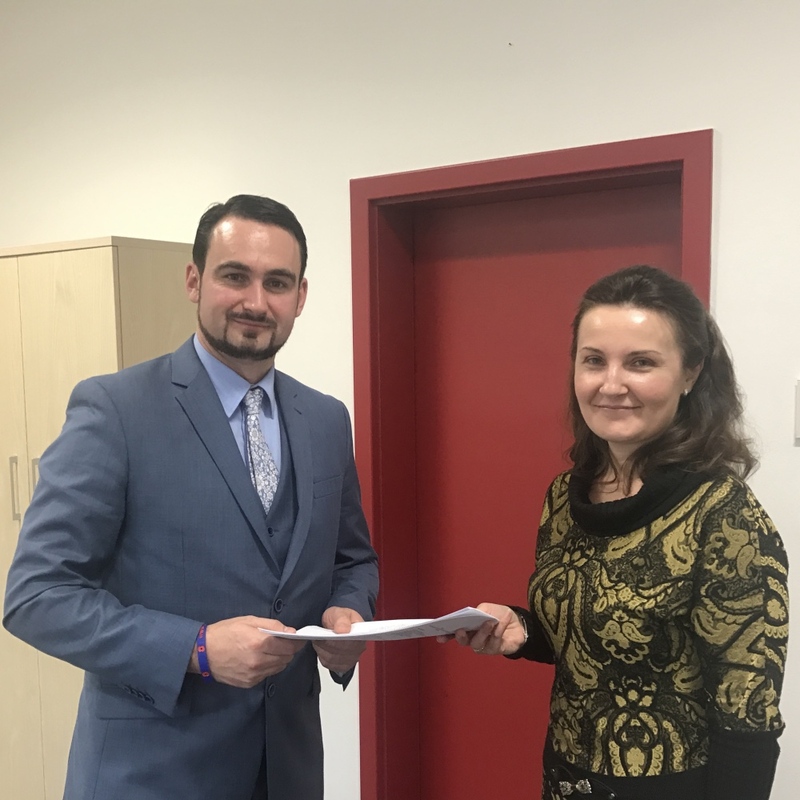 Outreach Education was acquired by PlattForm and merged with The Student World bringing together the two main actors in the UK international education space. Students and Universities know Ben for his energy and enthusiasm in opening up places and opportunities for all. Why did you set up Medical Doorway? My experience at Keele University, Outreach and The Student World made me acutely aware of the need for a Medicine/Health specific advisory and application management service that puts the students at the centre of operations. I am lucky to have had the chance to pursue such a rewarding career in health education and I was inspired to give other people the same kind of opportunities I have had. Medical Doorway was the logical step to implement a vision and utilise the experience I have had in international medical/health education.